The Best People with the Best Equipment. Care strives to bring a top of the line experience to you without compromising our first priority: You. 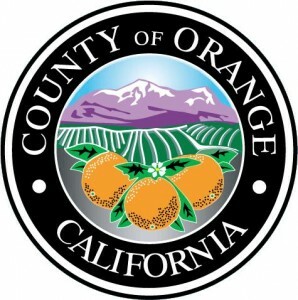 Care Ambulance Service has provided emergency and non-emergency ambulance service for over 49 years to the citizens of Orange, Los Angeles, and Riverside Counties. We strive to bring you the best service possible whether it be ALS, BLS, CCT, Concierge, Special Events and Stand-Bys, or giving back to the communities we serve. 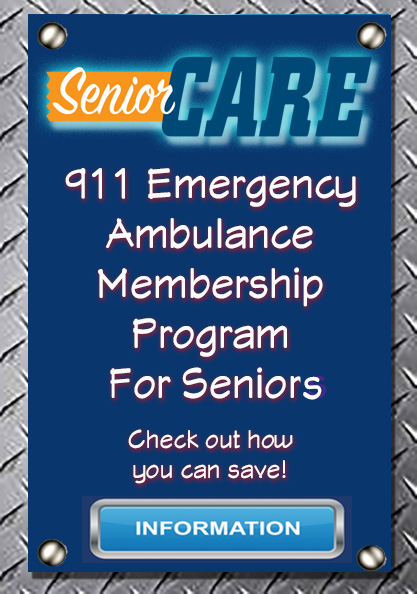 One thing you can count on from Care Ambulance Service is that "We Care" for all people. The CARE GEAR Store is now open! 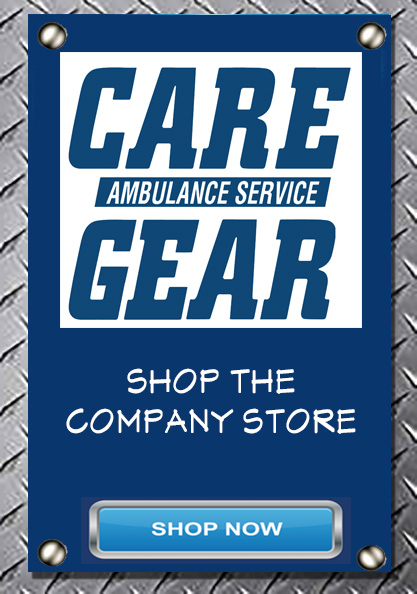 ENTER THE CARE AMBULANCE / CAREGEAR STORE HERE! The one thing that I think on a daily basis that I noticed about Care Ambulance, is the couple of times that I was involved with quality issues, they are very much on top of it, much better than a lot of companies I have worked with. They know how to handle situations! When we established the partnership with Care, one of the prime benefits was a smoother, more effective scene management. 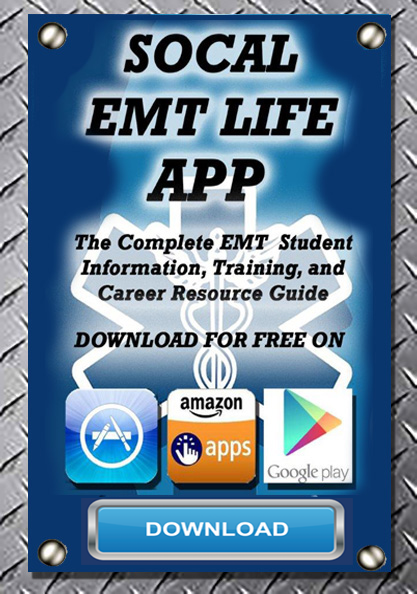 One of the problems as an incident commander or scene manager is management of resources. If you take away the headaches or some of the problems that have been there before, it makes your job much easier...knowing they are in good hands. 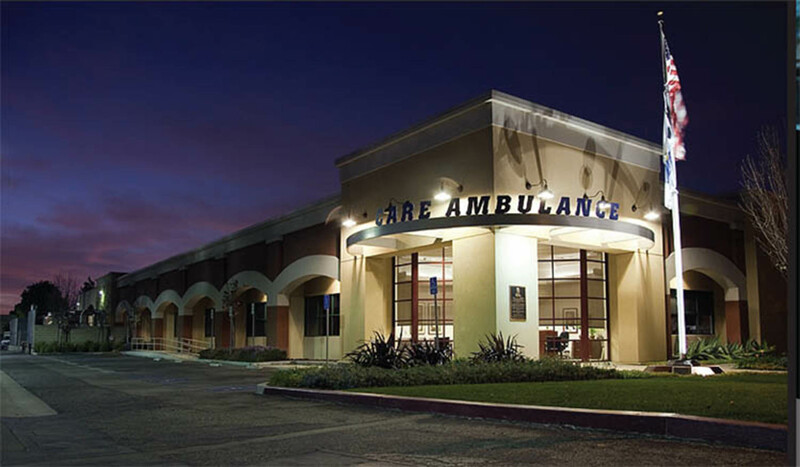 Care Ambulance Service was founded in 1969 and has grown from a small, one ambulance community based service, to the largest provider of quality ambulance services in Southern California. 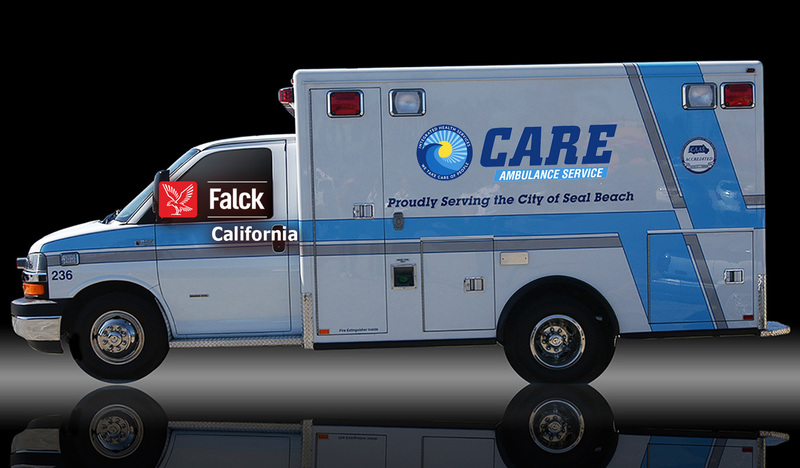 Care Ambulance is a part of Falck Global, the largest privately owned ambulance service provider in the world. Falck Group is committed to save and improve lives. 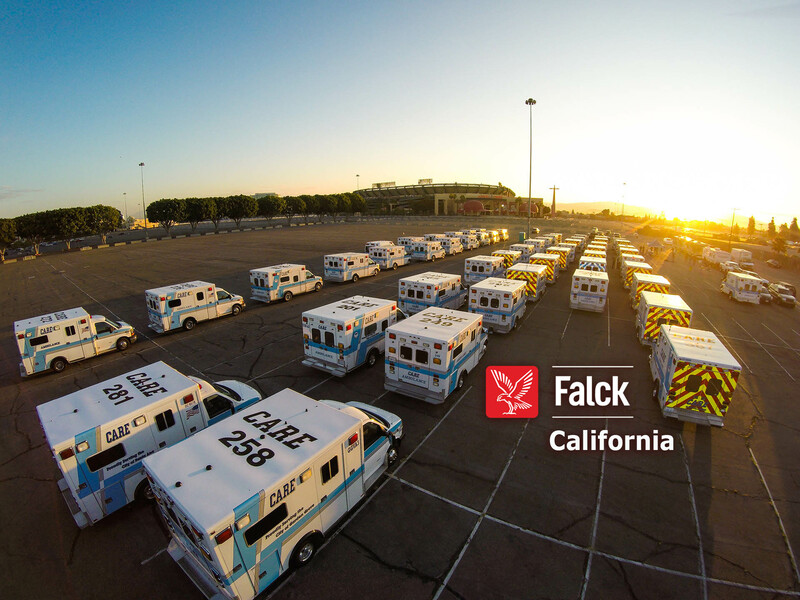 This promise has made Falck a global leader in ambulance services and a Nordic leader in employee healthcare and roadside assistance. With more than 100 years of experience, our Group works together with local and national authorities to prevent accidents, illness and emergency situations, to rescue and assist people in emergencies quickly and competently and to rehabilitate people after illness and injury. Falck operates in 35 countries and has more than 37,300 employees.